Winter Fest OC, Southern California’s largest winter experience, returns to the Orange County Fair & Event Center December 20th - January 6th. 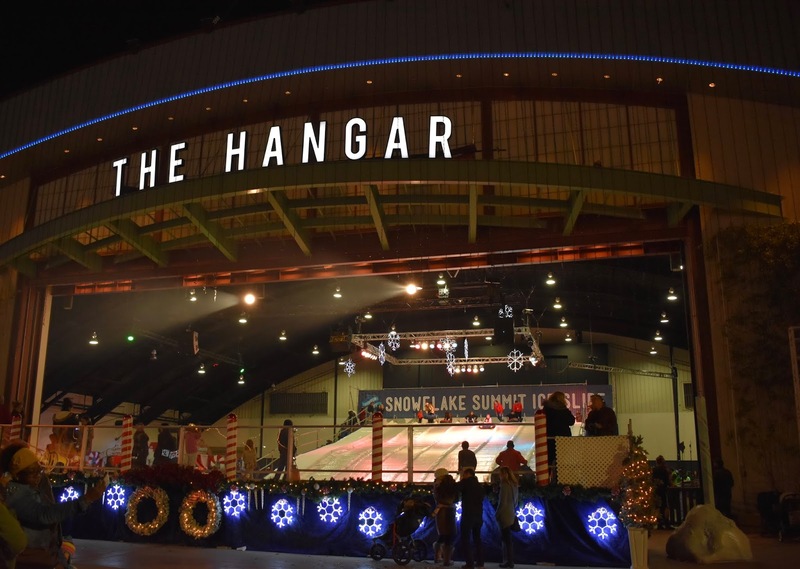 Get into the holiday spirit as Winter Fest features 40,000 square feet of new attractions and brings back popular activities including an outdoor ice-skating rink, ice tubing at Snowflake Summit, real Snow Play, and so much more. Find out more info below and how you can win 4 tickets for you and your family. With a record-breaking attendance in 2017, Winter Fest OC will debut its fourth consecutive year with new entertainment and attractions including SoCal Dicken’s Village, Candy and Snowflake Wonderland, and an expanded Festival of Lights tunnel. SoCal Dicken’s Village - Take a trip down memory lane through the 1800’s with holidays past, present, and future. Decorate Christmas cookies, listen to holiday storytelling, visit with Santa and Mrs. Claus (through Christmas Eve), take a pony ride, and visit the new Victorian holiday shops. Candy and Snowflake Wonderland - Step into an interactive wonderland full of candy and snowflakes with a new selfie experience that is sure to delight visitors and capture the picture-perfect Instagram moment. Festival of Lights - Stroll through Winter Fest’s 100-foot-tunnel of two million lights to explore five lands with animated displays. For additional fun for the kids, make sure to ride through the Festival of Lights on the trackless train. Club Winter Fest - Private, ice rink-side VIP cabanas are available nightly starting at only $69 per session, creating the ultimate destination for holiday office parties, family retreats or date nights. Enjoy the all-new lounge area with exquisite views of the nightly Christmas tree lighting ceremony featuring fireworks, snow flurries and a free drink upon entry. Tickets are limited. 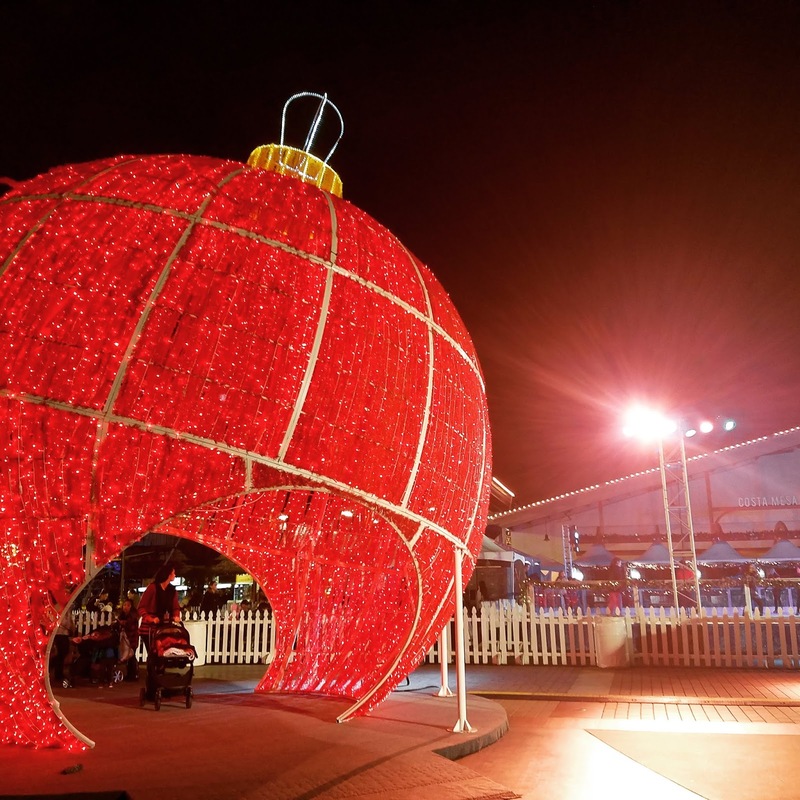 Also returning are the world’s largest rocking horse, wintery-themed bounce houses for kids, a giant walk-through ornament, strolling carolers, petting zoo, character meet and greets, crafts, arcade games, more than 30 carnival rides and games, and seasonal food and beverages. Families are also invited to celebrate El Dia de los Reyes or Three Kings’ Day on January 6th where Winter Fest will honor the tradition of the Three Kings with a parade and live camel.